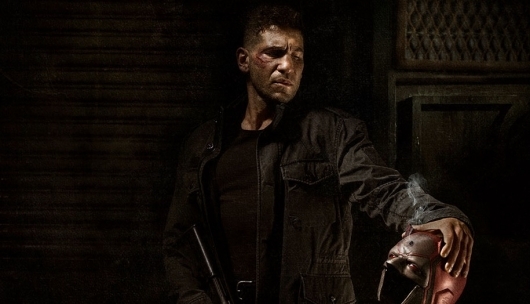 Marvel.com was the first to confirm the news, and announce that five new actors would be joining Daredevil‘s Jon Bernthal, who will be reprising his role as the Punisher, and Deborah Ann Woll. Other cast members include Ben Barnes who will play Billy Russo (aka Jigsaw), a friend to Castle. Ebon Moss-Bachrach as Micro, a former NSA analyst whose secrets may be of great value to Frank Castle and everyone around them; and Amber Rose Revah as Dinah Madani; a highly trained sophisticated Homeland Security agent who is vexed by the Punisher. In the comics, Curtis Hoyle is a close friend of Frank Castle, whom he first met during the Vietnam War. Obviously, that will change to make sure it fits with the current narrative. As for Rawlins, he’s a corrupt Central Intelligence Agency officer. The other three are completely new characters created for the series. Netflix did not give an exact release date for The Punisher, but the streaming site started production on a series for the title character as soon as he gained huge popularity when he appeared in season 2 of Daredevil.